UKLAF has found 24 properties matching your requirements. Displaying results 1-10. 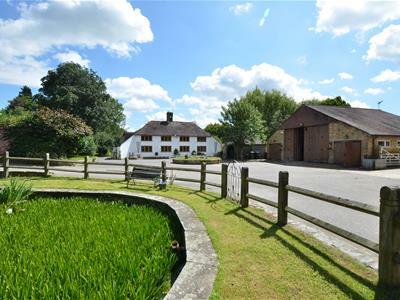 An exceptional equestrian centre with a farm house set in 28 acres of prime Yorkshire countryside.